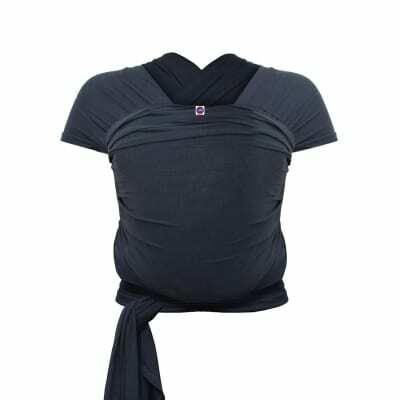 Baby Elegance is proud to be a leading stockist of the Izmi carrier range. 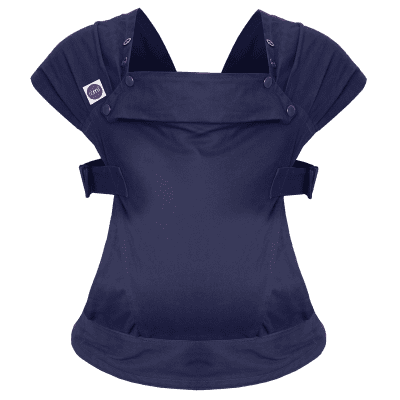 Our signature Izmi Baby Carrier is not like other carriers. It’s designed to look different, feel different, perform in a different way. Izmi is different. 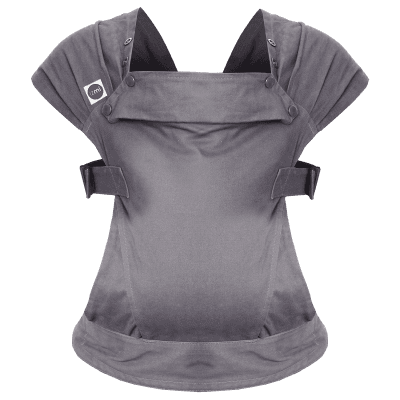 We can – and do – describe the Izmi Carrier as a hybrid between a wrap and a multi-position buckle carrier, but that doesn’t really do justice to what we’ve tried to achieve in the Izmi Carrier design. We didn’t just mix up a wrap and a carrier.